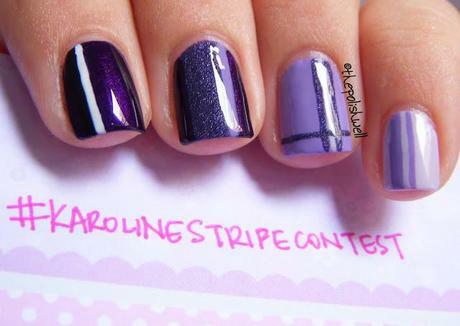 This was my first entry for the competition - purple ombre stripes! 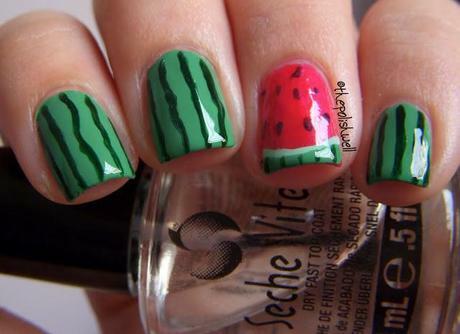 I thought that it would be fun to try my hands on some ombre nails and added some stripes to make it more interesting. 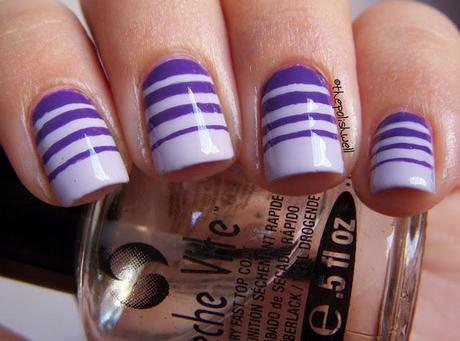 What do you think of these stripes? 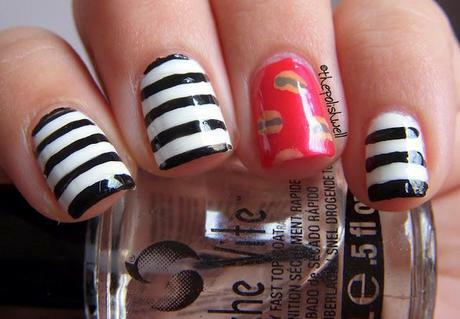 Which striped mani is your favorite? 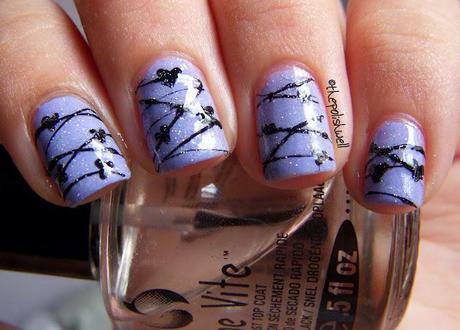 OPI: Brazil - My Picks! OPI: Neon 2014 - My Picks!